Imagine your life as a mobile with the various areas hanging down. Are these areas of your life evenly distributed or do you find that your focus is upon only a few? Our lives are like a mobile where too much weight in one spot upsets the balance. Although each day changes the balance, there are ways to routinely practice self care and readjust. 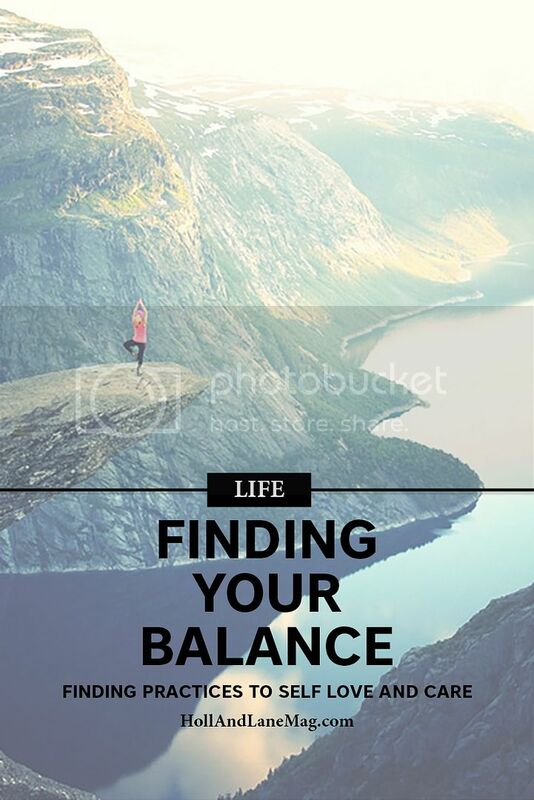 Finding balance tends to be what often feels like an unobtainable goal. The struggle in finding balance is that we forget it is not a static state that we keep once obtained. Balance is an ongoing, everyday process where one must reexamine what needs to be adjusted. Just as we must adjust how we walk on different types of pavement (and in different types of shoes), we equally must adjust for the various stressors in our day to day life. Sadly, many do not realize they are out of balance until a myriad of issues arise. Issues can include sleep problems, illness, weight gain or loss and lack of simply having fun. Without a regular adjustment, life becomes overwhelming. A balanced life will look different for each person. However, most individuals would say their life consists of the following areas of Health, Spirituality, Friends and Family, Home Environment, Finances, Career, Fun and Leisure, Personal Growth and Learning, and Romance. It is easy to see that a small (or dramatic) change in any area will affect the balance in all of the other areas. Too much emphasis on your career can lead to lack of fun and time with family. Health issues can make it difficult to work, which in turn can lead to concerns with finances. “There’s not enough time.” “It’s selfish to think of my own needs.” are commonly made statements. What is important to note is developing and maintaining daily self care routines supports balance on even the most difficult of days. Although there will be days when it will seem like there is not enough time to focus on each area, practicing some form of self care is at the core of every balanced day. If you are feeling unbalanced or overwhelmed, it is important to take a few minutes to assess and ask yourself what is it that you need. Throughout each day treat yourself as a toddler in your care. Be aware of what you are needing. Try putting into place one or all of the following practices. Complete a body scan where you scan your body for how it is feeling. Acknowledge if your muscles are tight, or your head is hurting. Are you feeling fatigued? Practice short meditations where you focus upon taking deep relaxing breaths. Meditation does not have to be a long process. Begin a journal writing process where you acknowledge what you are feeling regarding the day. After spending some time recognizing how you are feeling. Ask yourself what your body and mind needs. Are you tired and need to rest? Do you need to take a sick day? Are you hungry and need more to eat? Do you feel over stimulated and need some quiet time alone? Do you need time to simply play or read a book or be with friends? Utilizing these basic questions will assist in recognizing what your needs are for the day. It is equally important to schedule self care events in your life such as spending time with friends, enjoying a bubble bath and working out. Having events to look forward to assists in maintaining a more consistent balance. During times of significant imbalance, it is even more important to realize you may need more than eating well or taking a walk. Asking for help from others can be a significant assistance in balancing the day or time period in life. Recognize that each day will call for a change in balance. Learning the routines and habits that work for you will allow you to enjoy and participate in life more fully. By taking the time to stop and ask yourself what you need, you are becoming aware of how easily balance can be affected. By acknowledging and seeking what is needed it is easier to adjust to a more balanced state.